With content coming from unrivaled scholarly journals, like the Journal of Marketing, and award-winning publications, like Marketing News, the AMA offers a robust perspective that understands marketers are expected to provide both solutions for today and solutions for tomorrow. No other organization provides more ways for marketers and academics to connect with the people and resources they need to be successful. 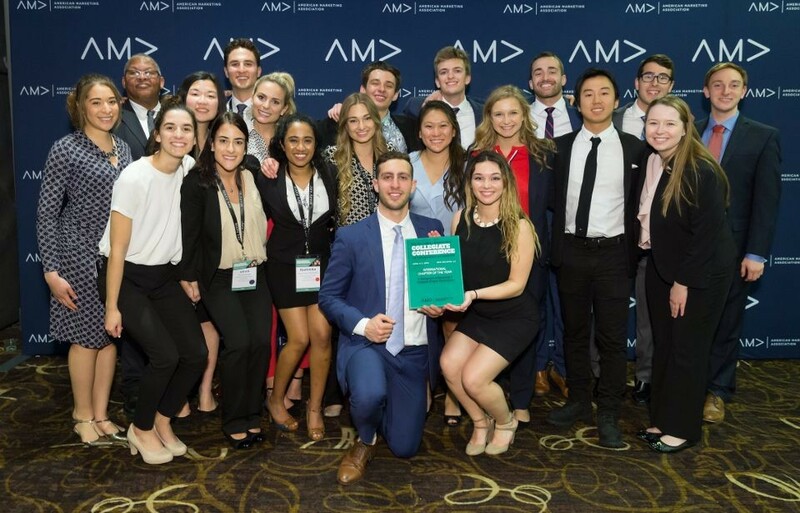 At the AMA 40th Annual Collegiate Conference in New Orleans, Penn State AMA was inducted into the Platinum Circle of the American Marketing Association, an honor only awarded to 2 collegiate chapters of the 370+ active AMA chapters per year. 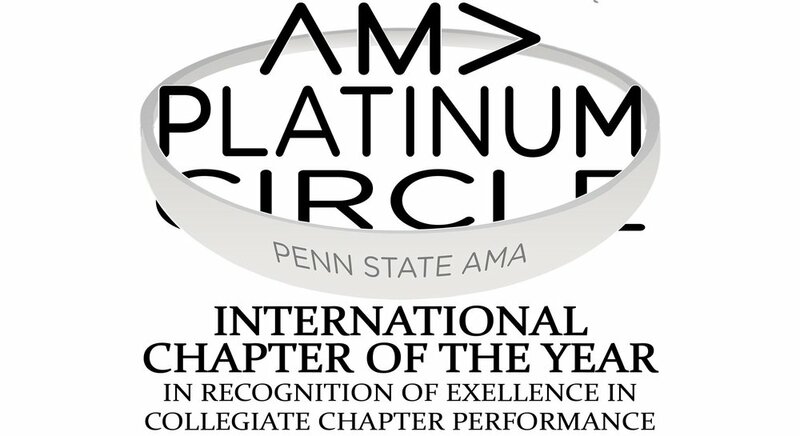 Penn State AMA was recognized for our excellence in collegiate chapter performance and stands with the University of Pennsylvania as the top 2 chapters in the world. 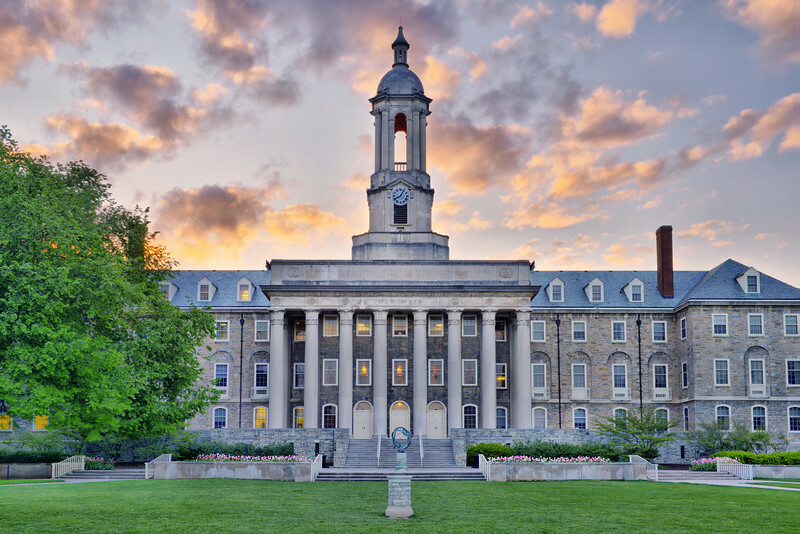 Penn State AMA would like to congratulate all the Penn State AMA members and the members of the University of Pennsylvania AMA on this prestigious award! Also during the 40th AMA Annual Collegiate Conference in NOLA, Eddie Xu, Rashmika Molligoda, Jason Bixon, Sam Ferro and Mike Jones competed in the Stukent Mimic Pro Competition. 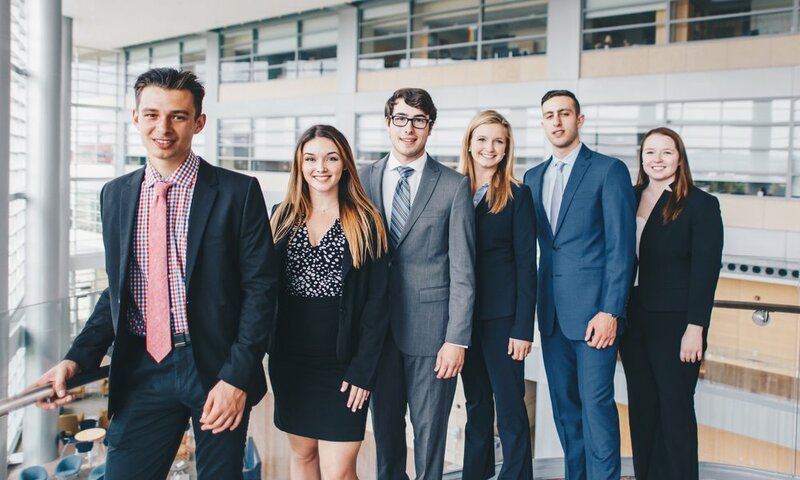 Representing Penn State AMA, they finished in 3rd place out of over 50 competing teams. Great job team!